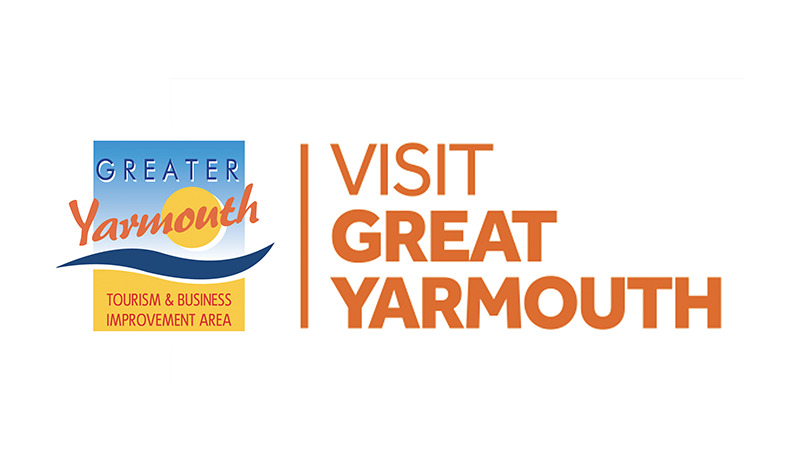 The Tourism & Business Awards celebrations were held on Wednesday 27th March 2019 in the fabulous Assembly Room at the Town Hall Great Yarmouth. Awards were given to businesses who went that extra mile by recognising and celebrating their achievements. Certificates were also given to guest accommodation, hotels and self catering holiday parks in recognition of their grading achievements.